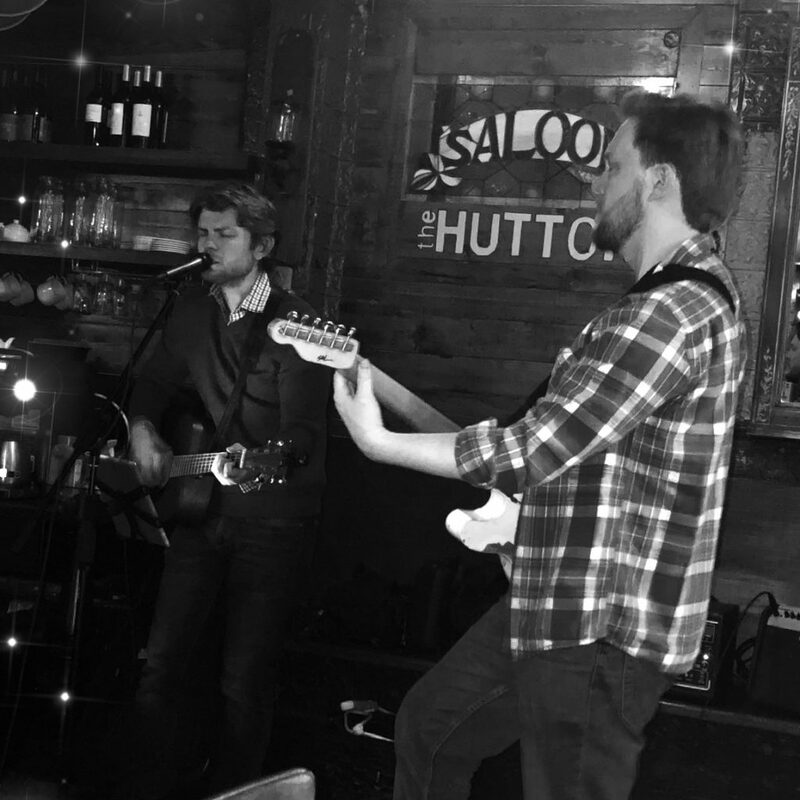 I had a fantastic time playing at the Hutton in Jersey City on Friday, December 7, 2018. Ty Tuschen and I played for two hours straight. It was a great time exploring some new covers and original songs. Looking forward to being back there again soon. 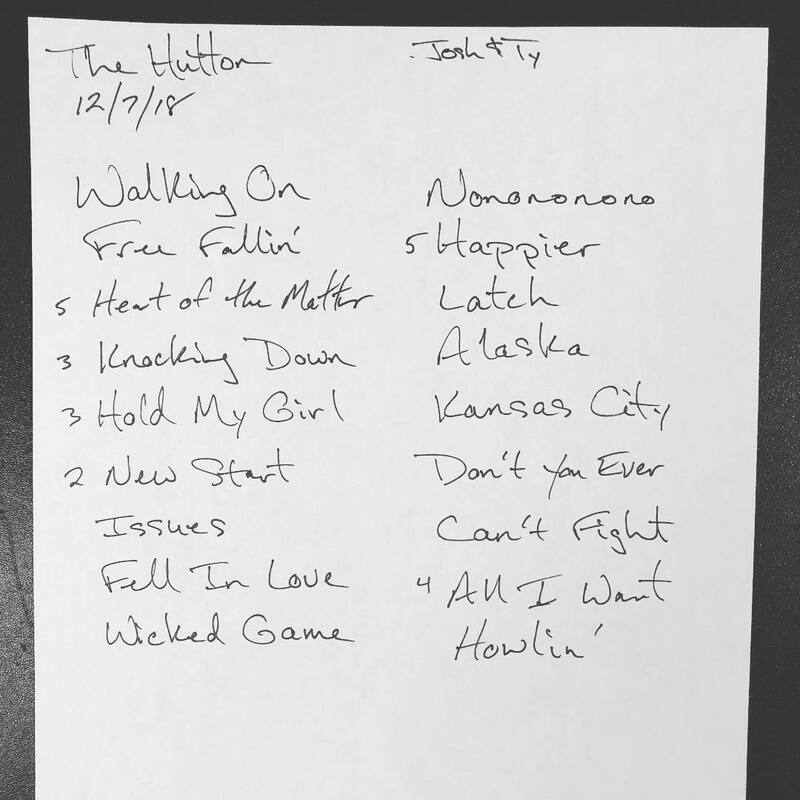 This entry was posted in performance, recap, setlists and tagged performance, recap, setlist, singer/songwriter on December 12, 2018 by josh. Back in October – which btw feels like yesterday – I played at the Gallery opening of NonLinearKnitting Studios. This is a really terrific spot in Jersey City. I’m excited with what is happening with art and music in this space! 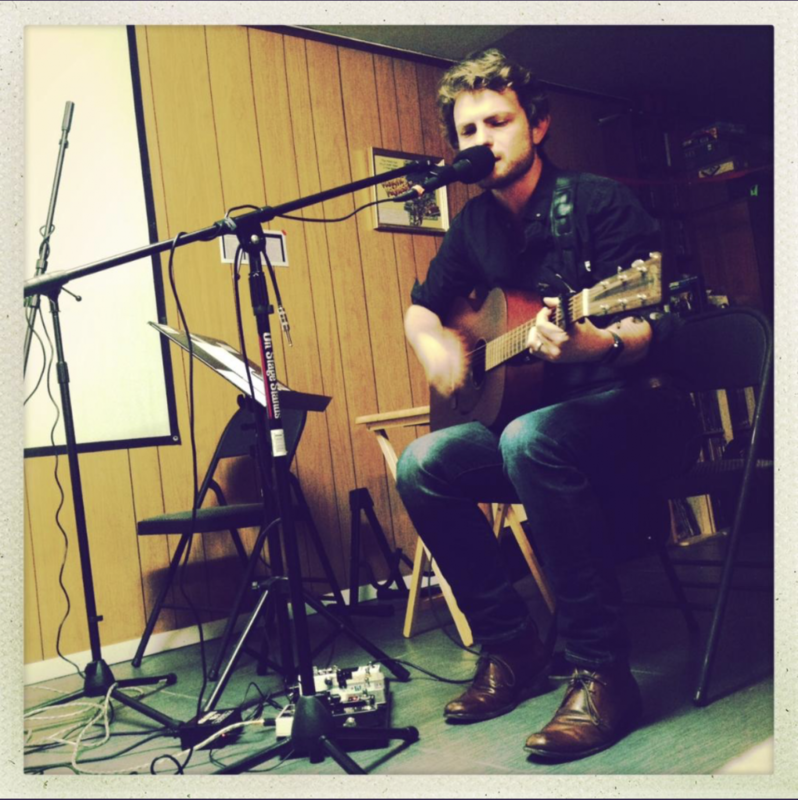 Here’s a video of me performing, Howlin’. Enjoy. This entry was posted in performance, solo, video and tagged jersey city, nonlinearknitting, performance, singer/songwriter, video on December 12, 2018 by josh. Live on the Internet Tonight. Friday, October 19th. Tonight, I’ll be live on www.blowupradio.com at 8:45pm. It’s part of a larger webathon which is part of Banding Together, an annual benefit run by Lazlo of BlowUpRadio.com for the Spondylitis Association of America. It gives me great pleasure every year to be part of this fundraising effort and to donate my time and music to this cause. 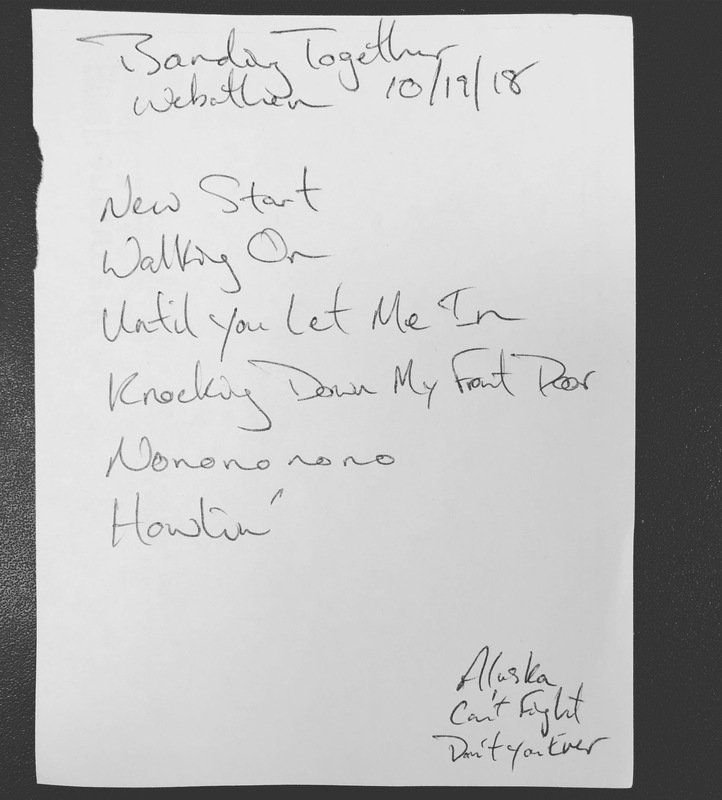 This entry was posted in performance and tagged acoustic, banding together, performance, singer/songwriter on October 19, 2018 by josh. I had a fantastic time playing for attentive listeners at the opening of the NonLinear Knitting Studio Gallery. If These Walls Could Talk was a celebration of local art and music and it was a pleasure to play. If the embed doesn’t work above, you can watch it on Instagram here. Here was the full setlist. Great times! Can’t wait to go back to this studio for the next event. 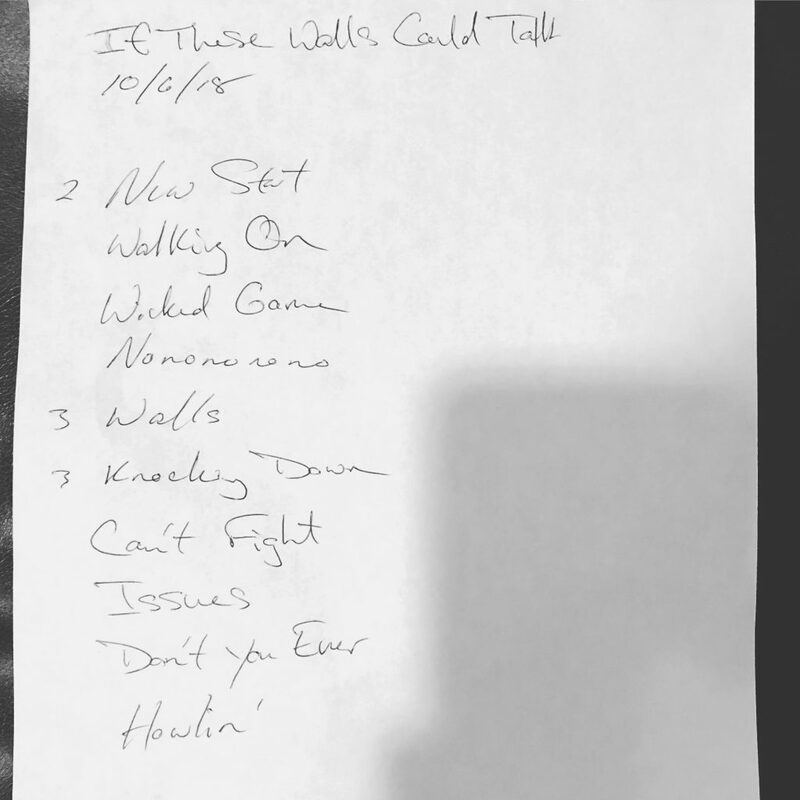 This entry was posted in performance, recap, setlists, solo and tagged jersey city, performance, singer/songwriter, video on October 8, 2018 by josh. 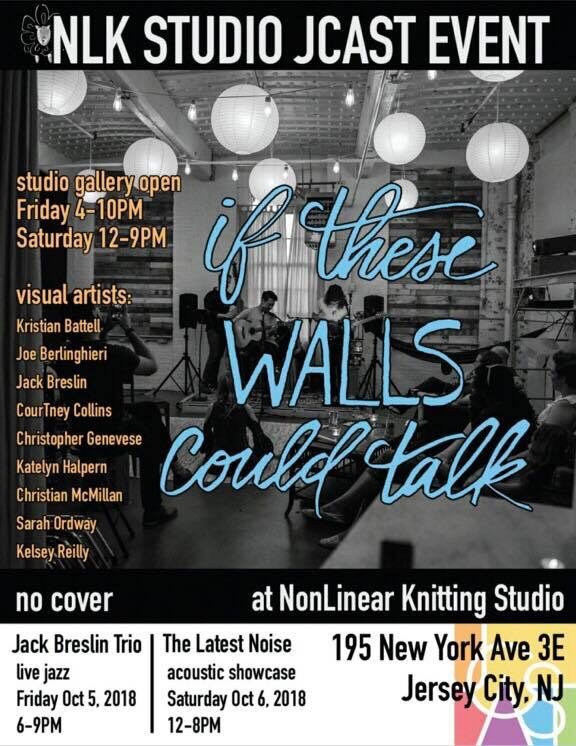 I’m excited to be playing as part of The Latest Noise Acoustic Showcase at NonLinear Knitting Studio Gallery Opening this weekend in Jersey City. 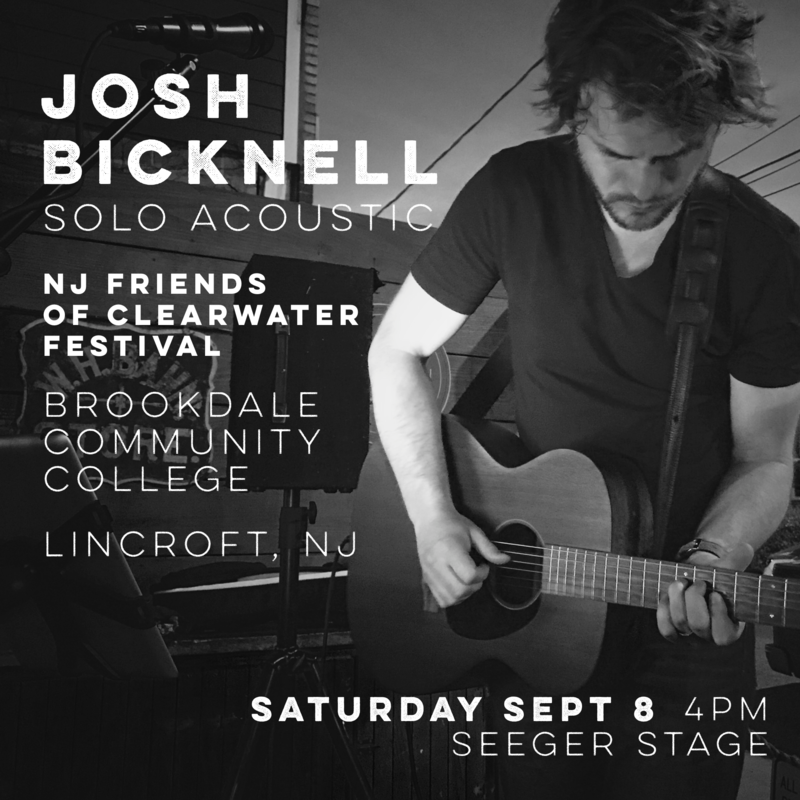 I’ll be performing solo acoustic from 7-8pm on Saturday, October 6th. 195 New York Ave. 3E. 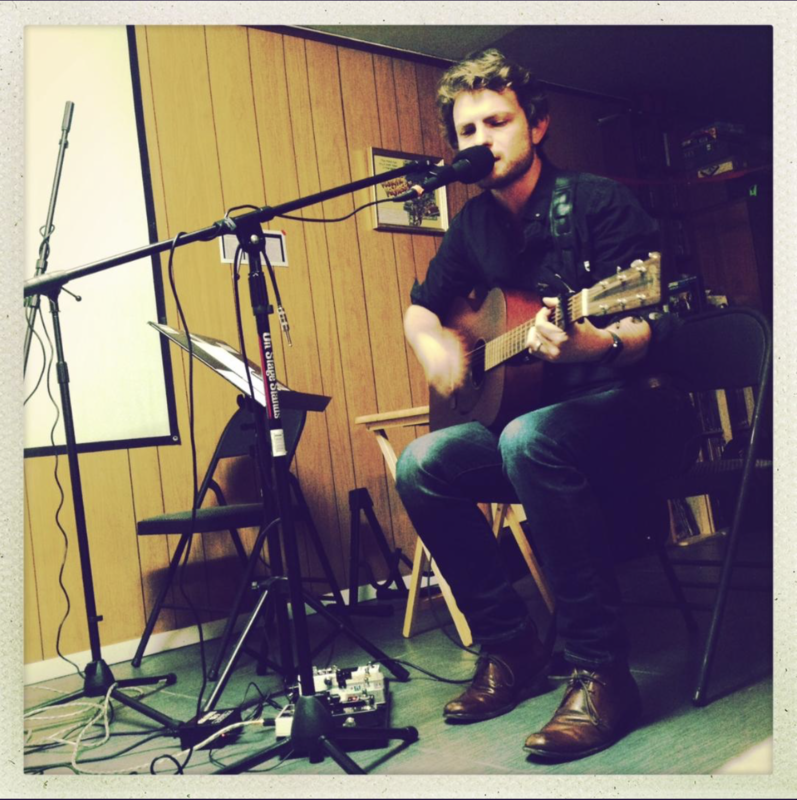 This entry was posted in performance, solo and tagged acoustic, jersey city, performance, singer/songwriter on October 5, 2018 by josh. 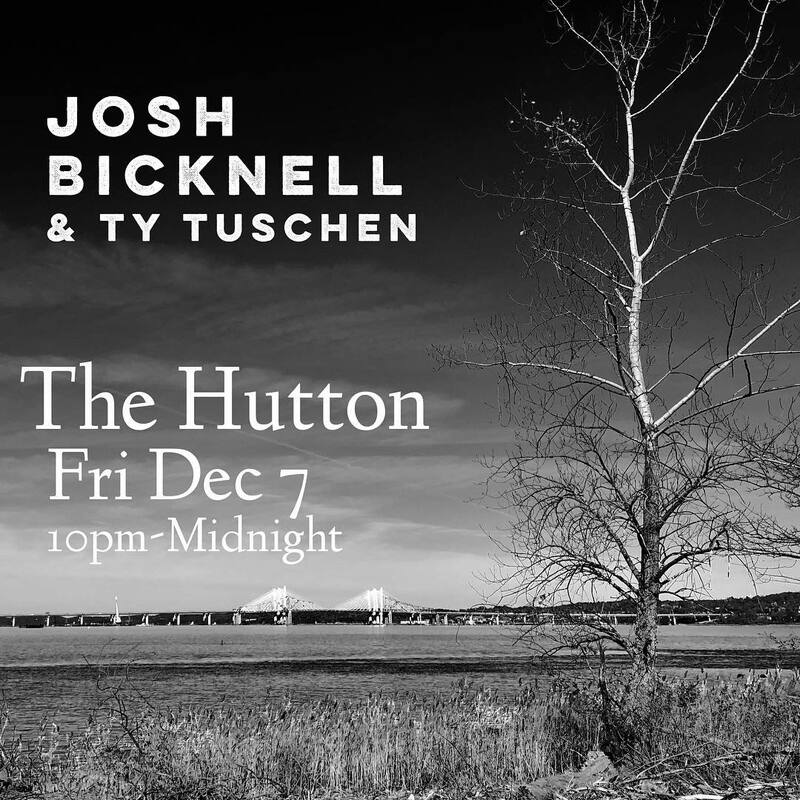 Join me on Friday night at The Hutton with special guest Ty Tuschen. 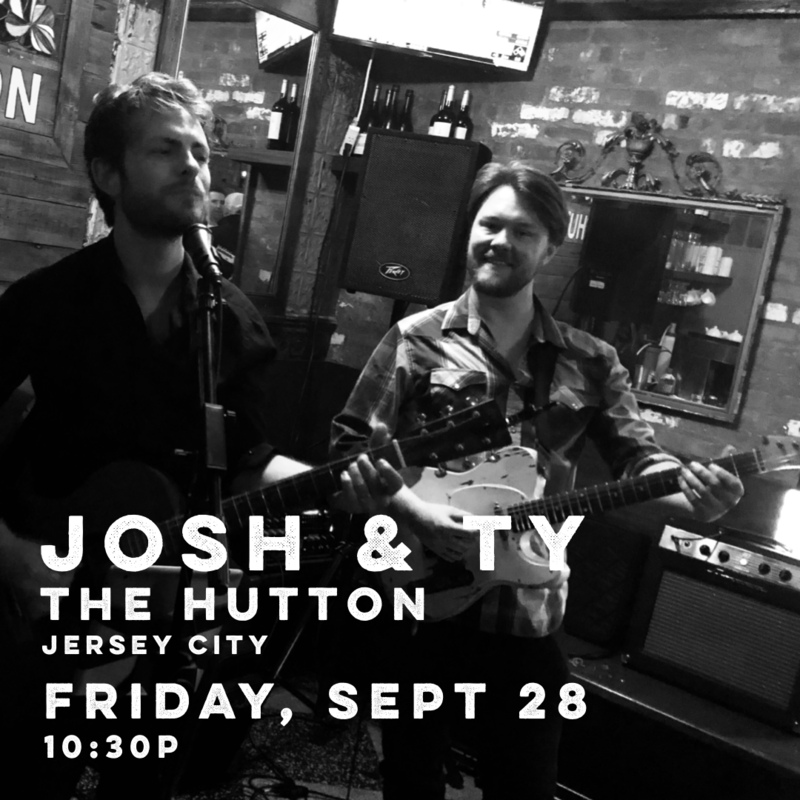 We’ll play originals, covers, and serenade you as you enjoy delicious food and cocktails in Jersey City. 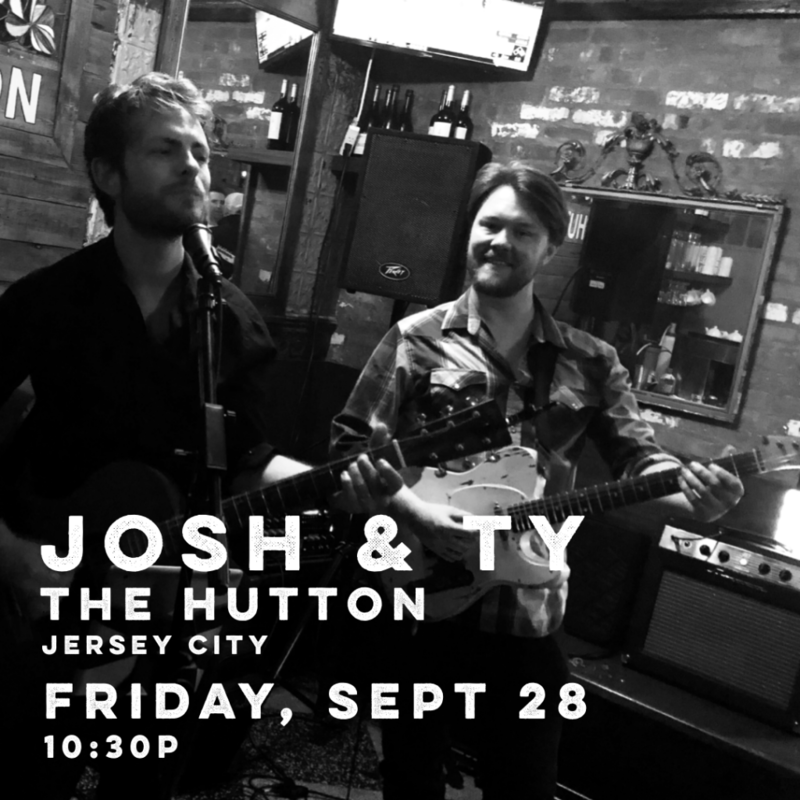 This entry was posted in performance, shows, solo and tagged acoustic, jersey city, performance, singer/songwriter on September 26, 2018 by josh. I am excited to play the NJ Friends of Clearwater Festival on Saturday. The festival is free and is run by a chartible organization founded by Pete Seeger supporting a clean environment. I will be on the Pete Seeger stage at 4pm on Saturday! 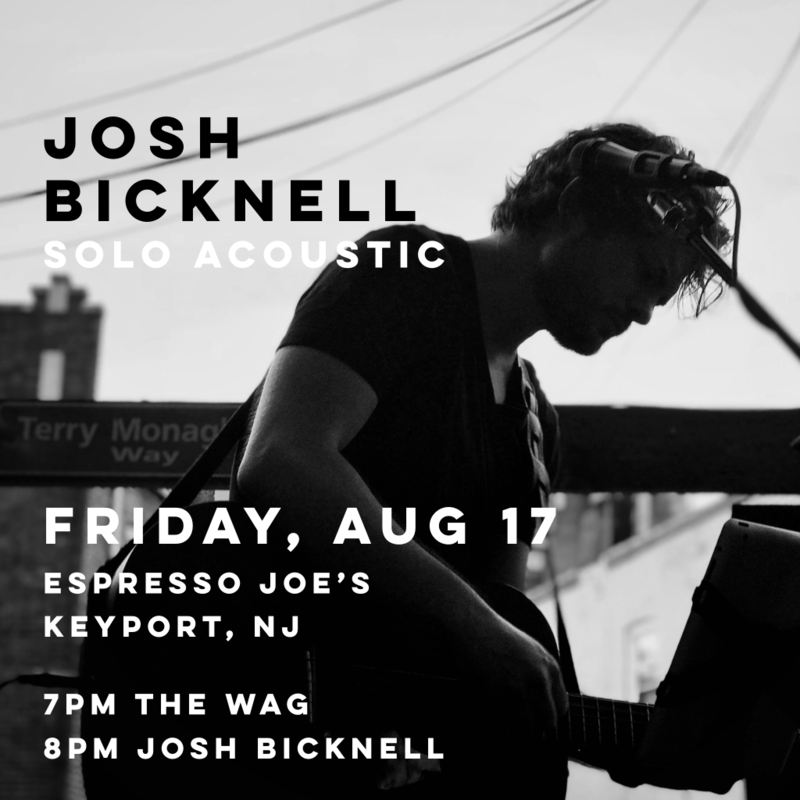 This entry was posted in performance, solo and tagged acoustic, nj, performance, singer/songwriter on September 5, 2018 by josh.